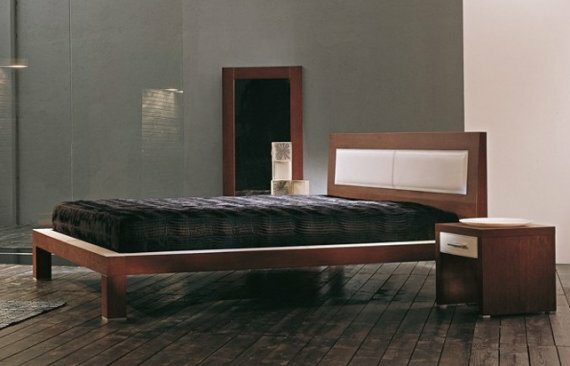 OMA Complements is an Italian furniture manufacturer that specializes in bedrooms. 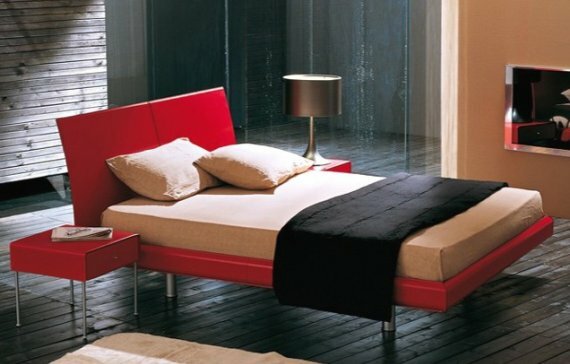 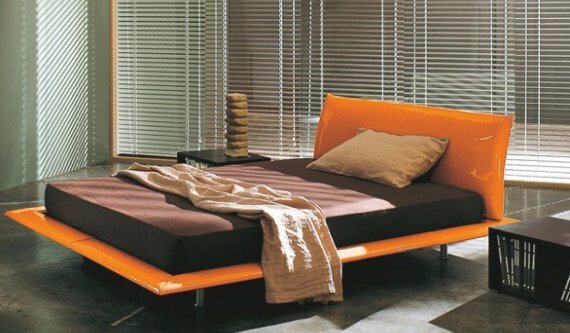 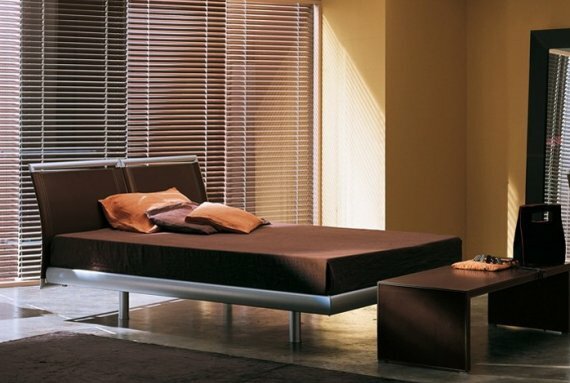 They make some great looking contemporary beds. 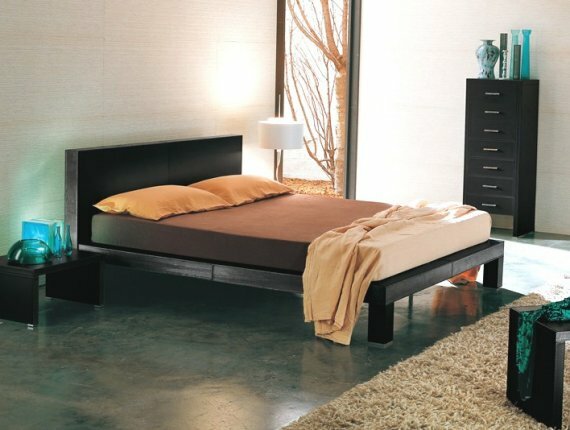 Below are just seven of their creations.